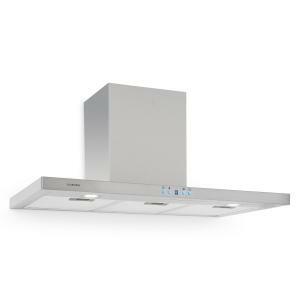 Cooker Hoods at the Best Price! 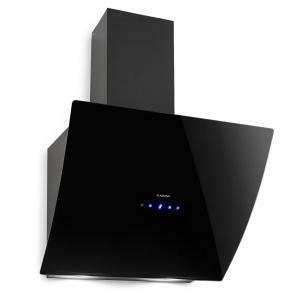 If cheap prices is what you are after, and good quality products, then look no further than HiFi-Tower! 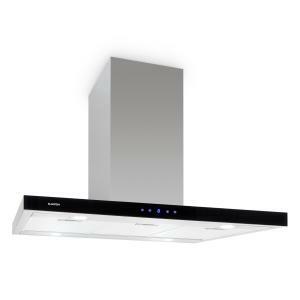 We have high quality cooker hoods at unbeatable prices. 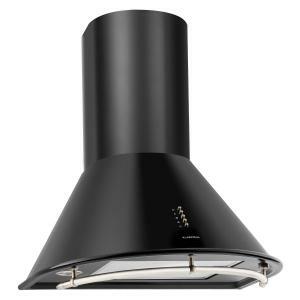 Come and check out our great range of the hoods cooker and you will not regret it! 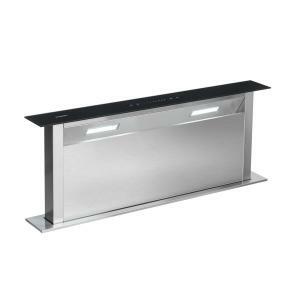 We have a diverse range of cookers hoods for you to enjoy and use. 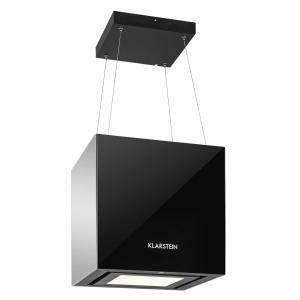 The cooker extractor is essential in any kitchen and a great safety feature also. 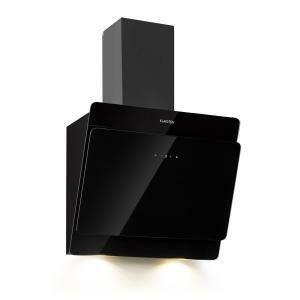 Whatever style you need, whether its chic white or charcoal black, we have a great selection of the cooker hood for you to enjoy. 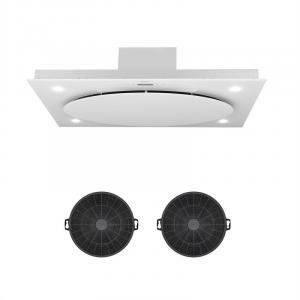 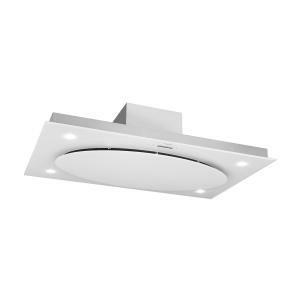 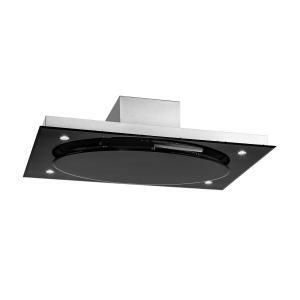 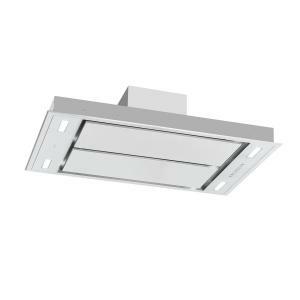 The hood extractor fan is imperative for any kitchen as it keeps the air clean, and is a great safety feature to any kitchen too. 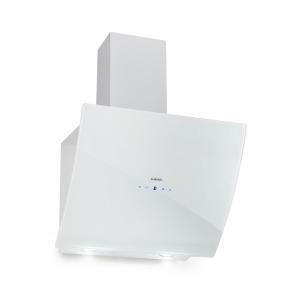 They remove and purify air in your kitchen and circulate a large amount of air too. 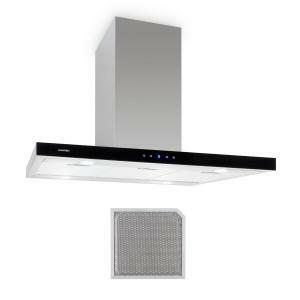 All of our cookers hoods can easily cope with any kitchen size without making a lot of noise. 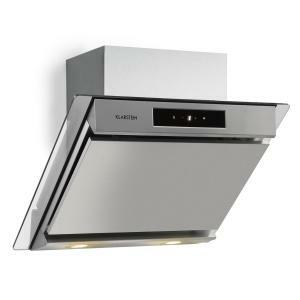 The minimal sound allows for a comfortable environment where air is purified without disturbing anyone inside the kitchen. 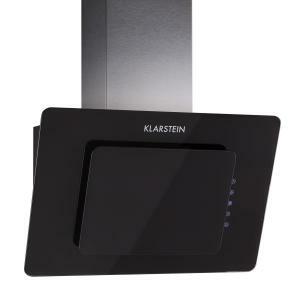 We also have many other kitchen appliances for you to check out, how about our range of bluetooth speakers to listen to whilst cooking? 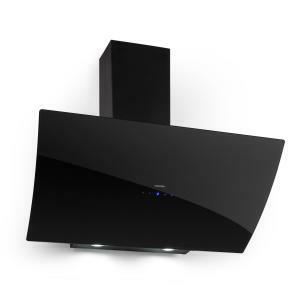 Or why not check out our epic range of wireless speakers! 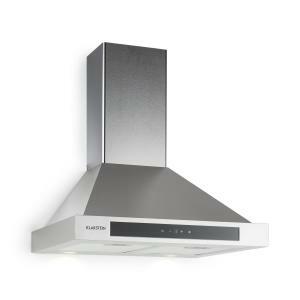 The cooker hood is a brilliant feature; it can make the difference between enjoying cooking in your kitchen and not enjoying cooking in your kitchen. 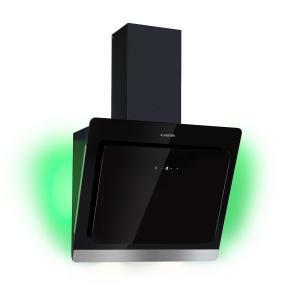 The hood cooker makes kitchens clean, clear and definitely under control. 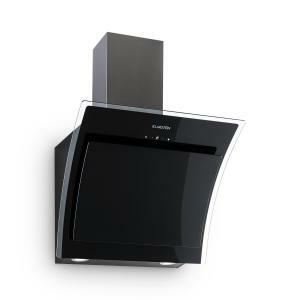 Each of our cooker hoods are equipped with modern features and boast the most up-to-date technology. 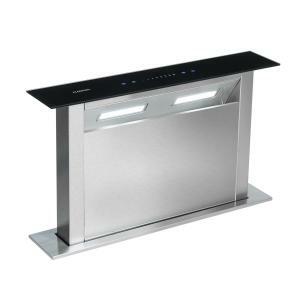 It looks great in any kitchen and adds that touch of class to any household; it is simply a must-by this year! 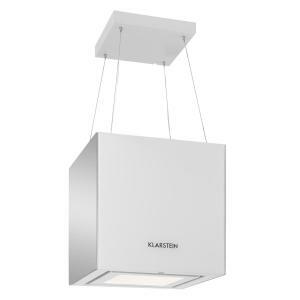 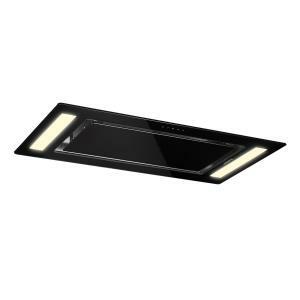 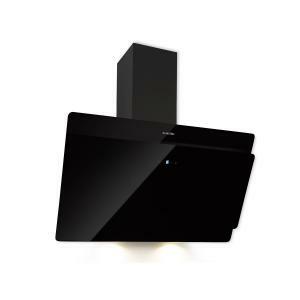 Come and check out our range of the cooker hood today! 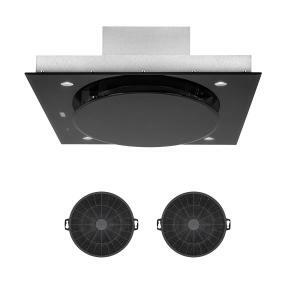 So, mix these in with some LCD televisions and radios and you have a fantastic kitchen full of entertainment!